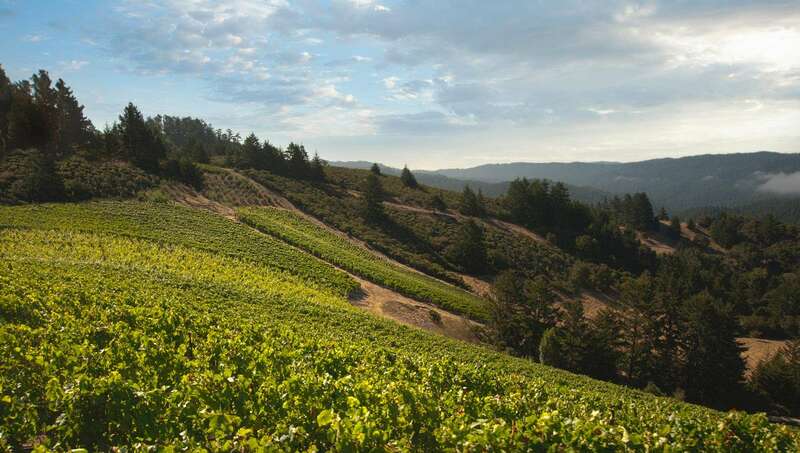 The estate wines of Rhys Vineyards are made from organic and biodynamically farmed fruit. Owner Kevin Harvey and winemaker Jeff Brinkman continue to fashion truly remarkable wines, indeed they are consistently among the best examples that California has to offer. At each of their vineyards sites, over 75% of the land is left in a completely natural state. In addition to the native wildlife, they plant herbs, flowers, vegetables and grain crops while free ranging chickens and sheep also help naturally fertilize the vineyards. This is all part of their philosophy that creating a living soil creates better wine. Their winemaking process, from harvest to bottling, is based on a gravity system and the wines are never pumped, fined, or filtered. 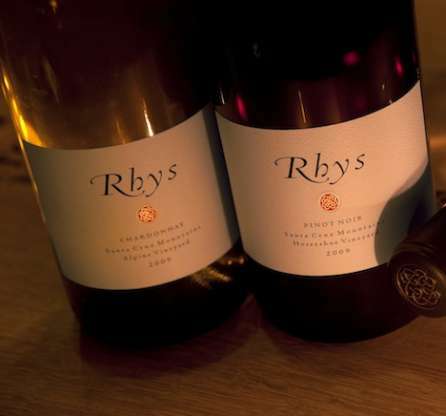 Readers should be aware that the Rhys wines are clearly fashioned in a built-to-age style and thus are most assuredly not intended to show their best young. Thus I would suggest that if you’re going to buy them do so with the intent to allow for at least a few years of bottle age. For further information, call 866.511.1520 or visit: www.rhysvineyards.com.